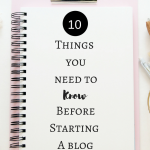 July 11, 2018 By Morgan M Woods Leave a Comment This post may contain affiliate links. 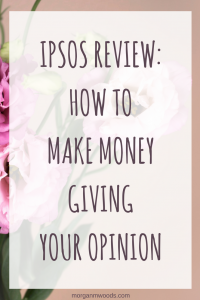 I regularly make £200 from completing surveys online and one of the regular survey sites I head to is this one from Ipsos. 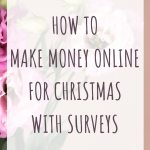 When we have a big expense such as a holiday, birthdays or Christmas coming up I make an extra effort when it comes to surveys. 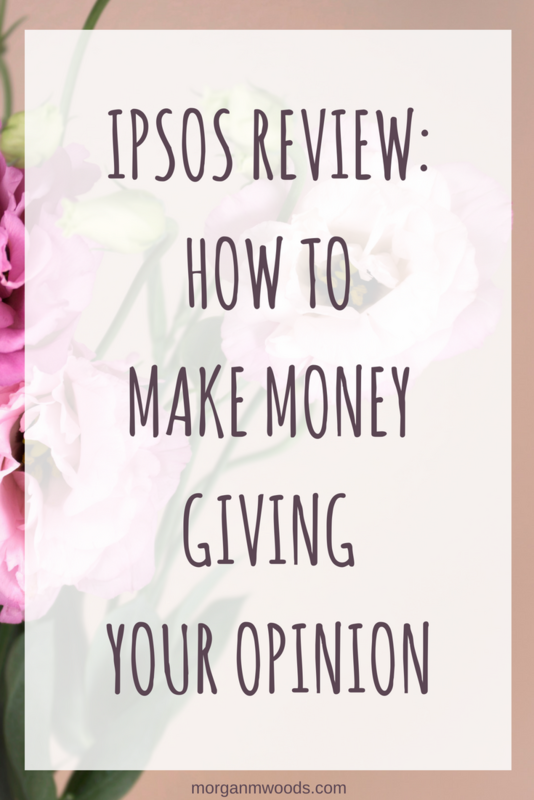 I know that I can easily make an extra £200 per month when we need it and Ipsos is one of the survey sites I head to. Registering with Ipsos is really easy and it can be as simple as registering through Facebook to make things quicker. When you register you’ll need to complete your profile questions so you can start being sent relevant surveys. It’s always a good idea when joining any new survey site to complete the profile questionnaire and keep it up to date. This ensures you get sent surveys that are relevant to you and means you’re less likely to be screened out. 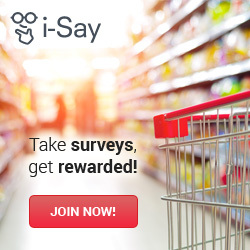 Once you’ve registered with Ipsos and completed your profile questionnaire you’ll start to receive surveys. I get survey notifications through to my email inbox every few days. The surveys are always really easy to complete and I don’t often get screened out. I find that Ipsos surveys aren’t quite as well paid per hour as Pinecone Research or Prolific Academic but there seems to be more regular surveys. Ipsos also send out regular product trials where you get sent a free product in exchange for your opinions. These product trials are also often paid for with points or additional Amazon Gift Cards. 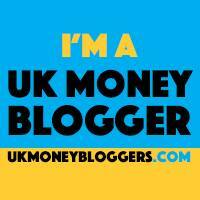 There is a variety of ways to cash out such as Amazon gift cards, Tesco gift cards, or prepaid Mastercard. 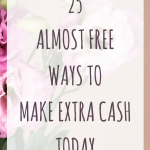 The really good thing about Ipsos is their cash out is as low as £2. 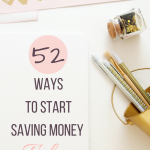 Which means you can get your money quicker when you need it. 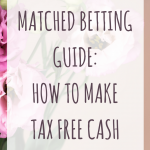 If you’re looking for other ways to make extra money from home then why not check out my favourite side hustle matched betting? 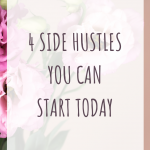 Despite the name it’s a risk free way to make extra cash in your spare time.